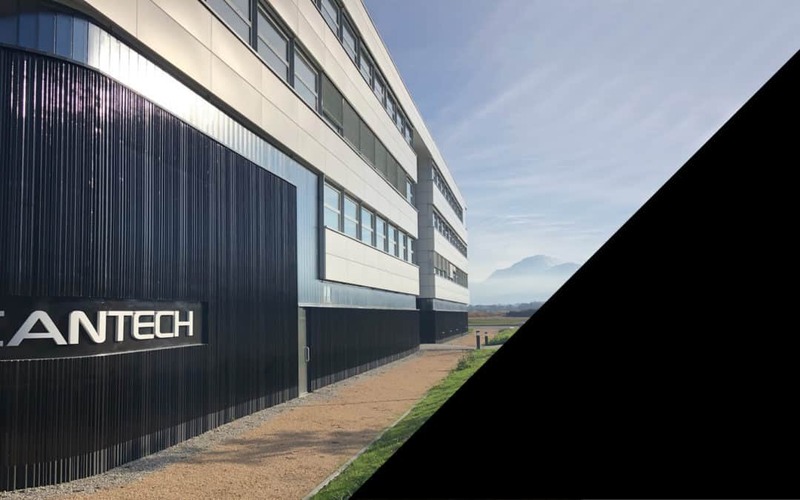 The SCANTECH Group’s corporate culture has a strong emphasis in technology, permeating all aspects of its activity in the design, manufacture and marketing of specific measuring and control systems for materials during manufacture. A complete range of scanners for all line types, from the narrowest (a few dozen centimetres) to the widest (15 metres), designed for dimensional measuring and appearance control. SCANTECH launches a new model of scanners, in the Automotive field, to test the production of Anode, Catode and battery separators of electric cars. 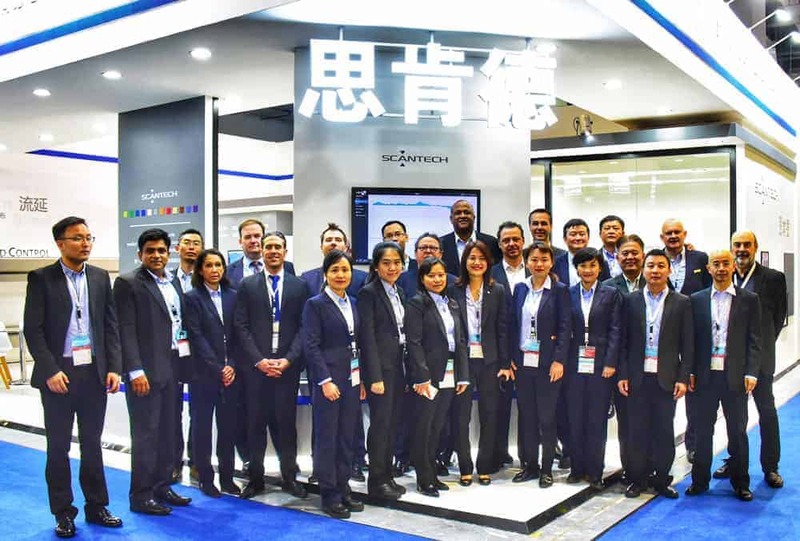 SCANTECH is a world leader in measuring and control for all types of film and plastic sheets, with a particularly strong presence in Asia. We offer simple, elegant and competitive solutions for both coated and non-ferrous steels. We have been making a name for ourselves in recent years in the textile trades, especially non-woven. 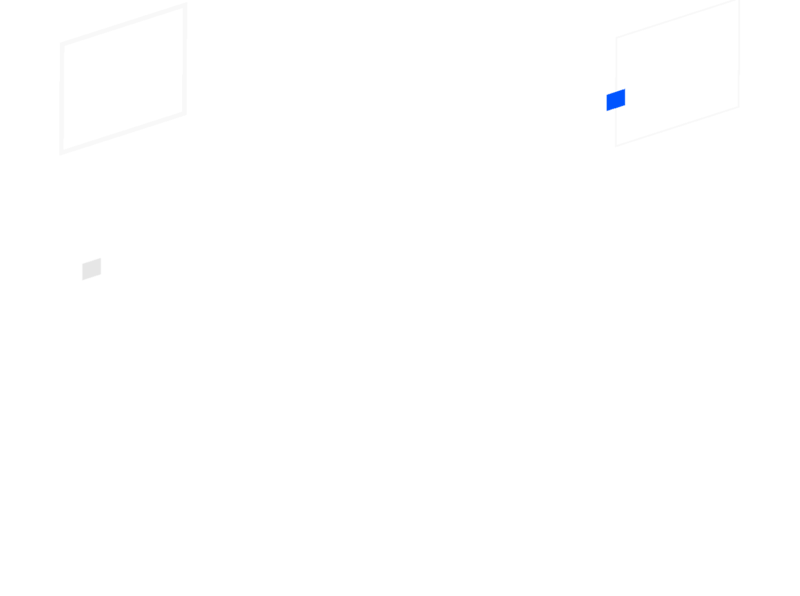 SCANTECH offers fully optimised solutions for all component materials in batteries, especially Li-ion batteries in electric vehicles (separators, anodes and cathodes). Our solutions drastically simplify the calibration of scanners, which becomes practically self-explanatory for the operators. A full range of sensors, scanners, control systems, servers and input/outputs for all types of line, from the narrowest to the widest, designed for dimensional measuring and appearance control. Renowned for its expertise in X-ray technology, SCANTECH is also offers high-performance and innovative infrared and optical solutions. A range of scanners for all lines, from the narrowest to the widest, designed for dimensional measuring and appearance control. Our expertise in control systems is recognised throughout the world, especially in the fully automated control of extrusion systems. The process management, the display of data, their reporting, their extensive processing, their full archiving has been carried out at the scale of the production site. SCANTECH works closely with its customers from the design to the execution and installation of their projects and throughout their entire life cycle. Come meet our Team at APFE in Shanghai. you will be introduced to the brand new SCANTECH 2019 product line.